Hyde Park Town Hall is located at 4383 Albany Post Road, Hyde Park NY 12538; phone: 845-229-5111. 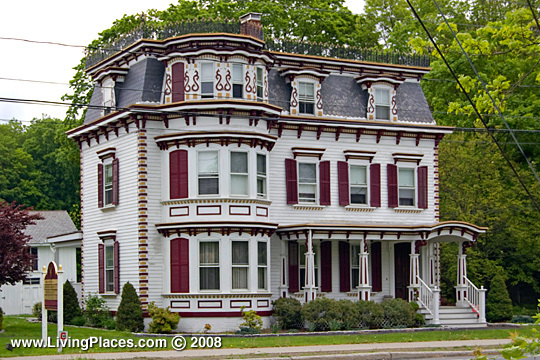 The Town of Hyde Park is home to more than two dozen properties listed on the National Register of Historic Places. Included in these are three National Historic Landmarks, The Franklin D. Roosevelt birthplace (ca. 1800), Eleanor Roosevelt site (Val-Kill Industries) and the Frederick W. Vanderbilt Mansion (ca. 1898).